High-end phone for a mainstream price. The Mi 4s makes a strong case for spending $300 USD on a new smartphone instead of $600 or $700 for a top-of-the-line model. Find out how the Xiaomi compares to both mainstream and flagship competitors. 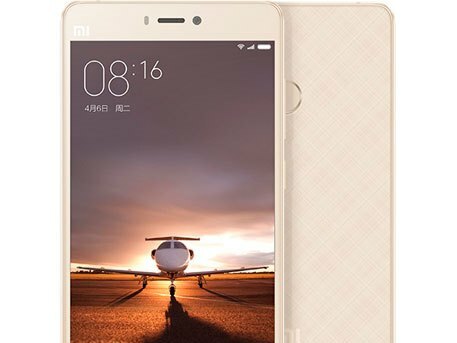 The Xiaomi Mi 4s goes right by the book and pays due respect to its predecessors while genuinely trying to stand out and increase its chances of getting noticed. The Mi 4s improves on both the original Xiaomi Mi 4 and the Mi 4c version with more - and expandable - storage, a beefier battery and a fingerprint sensor. 80.58%: This rating should be considered to be average. This is because the proportion of notebooks which have a higher rating is approximately equal to the proportion which have a lower rating.